So you have a great product or service? A lost of businesses make the mistake of thinking that marketing is all about promotion. But this is just the final and ongoing step in a process that is at the core of your business. Marketing comprises four steps. The 4 P’s: Product; Price; Place and Promotion. Unless you have strategically thought through what products and/or services you are selling, to whom and for how much, no amount of promotion will bring success. In fact, if you haven’t thought through the first three steps its difficult to even craft a message to promote.  This may all seem obvious, but “message” is the first thing we want to know when it comes time for Spirit to help with your promotional strategy. We want to take time to get to know your business in order to craft effective messaging and a suitable strategy to get it to your market. At Spirit Graphics & Marketing we specialise in promoting your business in a holistic way. Its all about finding the best way to be heard in todays crowded marketplace. Once we understand your product and target audience, we develop a strategy to reach them and the messaging to motivate them. Spirit can write and design advertising campaigns for print, video, radio or digital media. We plan and execute SEO and online marketing strategies. We help develop customer relationship regimes, communication strategies, exhibitions, point of sale material, business development tools and a host of promotional collateral. Talk to us today about developing and executing the right promotional strategy to get your business noticed. These days its impossible to think of a business that doesn’t do at least some marketing online. The internet is THE communication platform of our era and, while there is still a place for traditional marketing and good old fashioned customer service, many of the old techniques are becoming less and less effective as consumers increasingly seek information online. Spirit Graphics & Marketing is here to help get your business online and promote you in this new digital marketplace. We create beautiful, dynamic websites and online stores, optimise your content for maximum search engine results, create digital advertising and email marketing campaigns, and help you leverage the data we gather to better understand and communicate with your audience. Ask us today about the best online marketing strategy for your business. Web design is more than just glossy images displayed on a screen. An effective website meaningfully drives user engagement. At Spirit Graphics, web design is a vital extension of your brand’s journey. We dive deep to understand your brand, identity and industry, then advise on the very best web practices which reflect your business goals.